This is a DZ47-63 35mm DIN Rail Mounting 2-Pole Circuit Breaker (AC230V AC400V 10A). 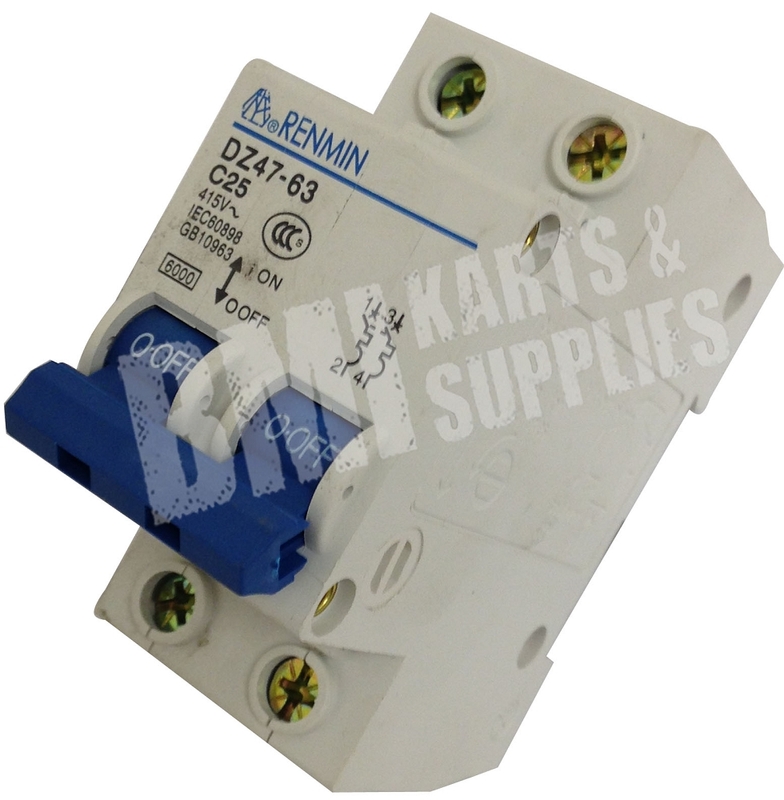 DZ47-63 series circuit breaker are used in lighting distribution system or motor distribution system for protecting overload and short-circuit in the system. It has high breaking capacity and can trip quickly. Mainly used in AC 50Hz, the products are also used for infrequent on-and-off switching of electric equipment and lighting circuit under the normal condition.